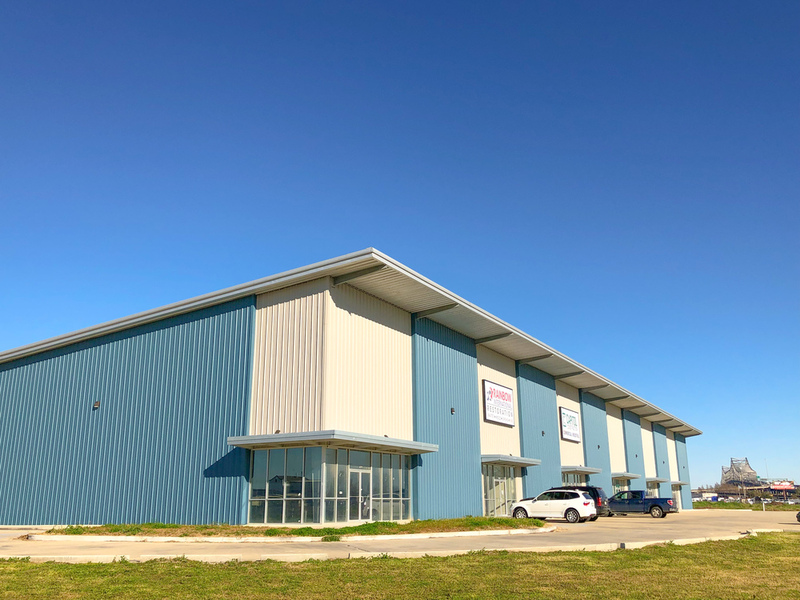 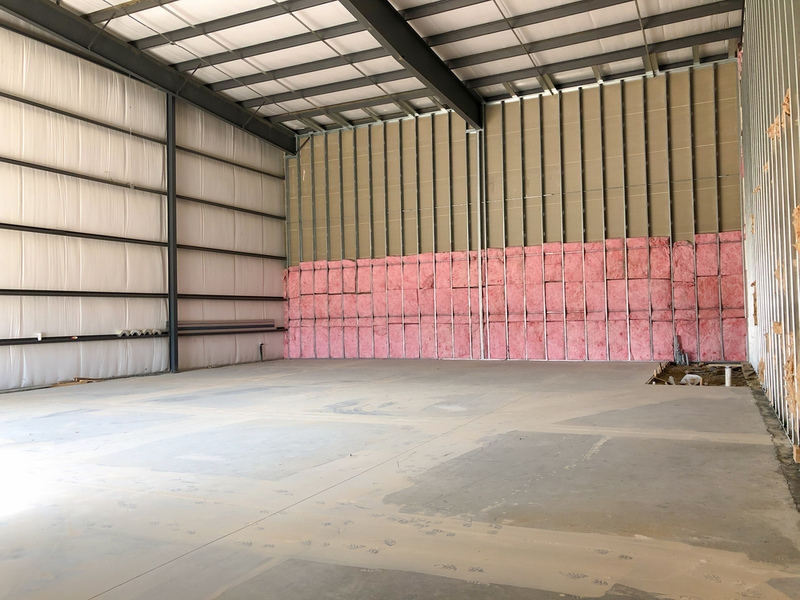 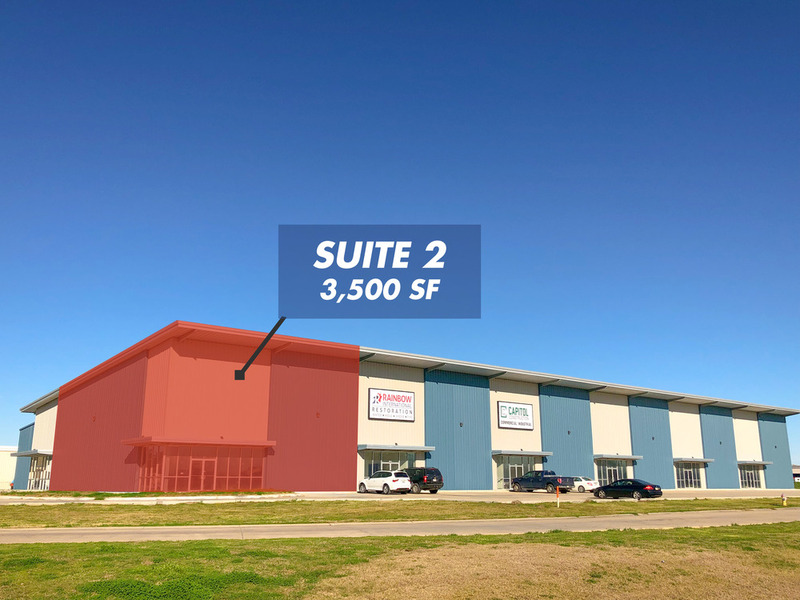 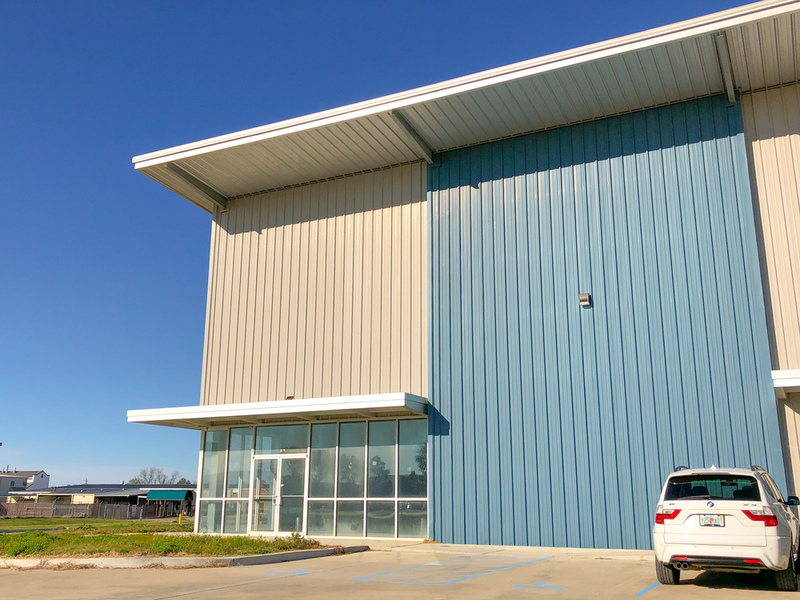 Suite 2 is 3,500 SF of turn-key, clear span, flex space with tremendous buildout potential for office, warehouse, showroom, and more, depending on tenant needs. 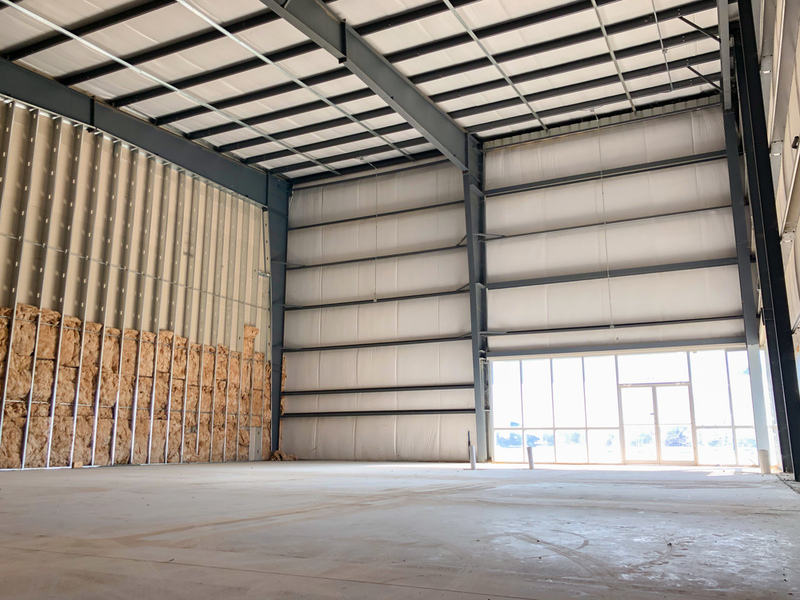 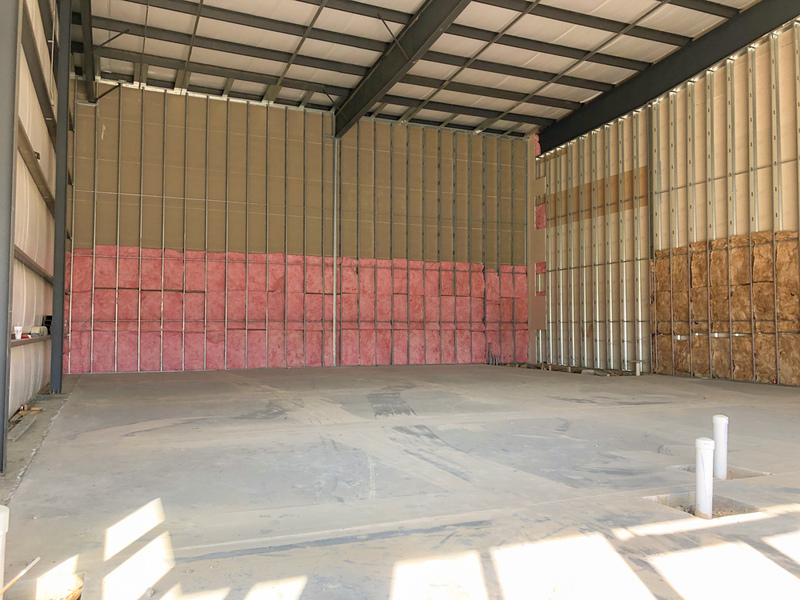 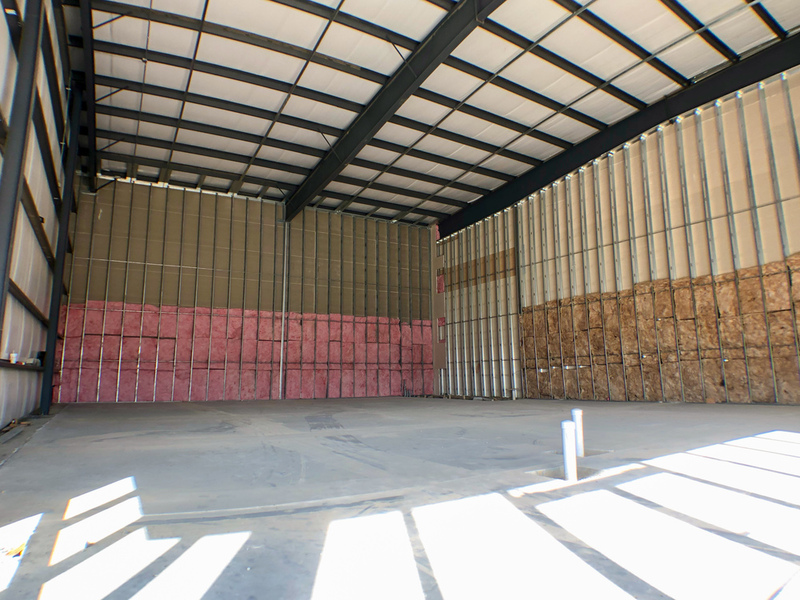 The landlord will fit the suite to the tenant, including adding roll-up doors as needed, or interior buildout for an office or showroom space. 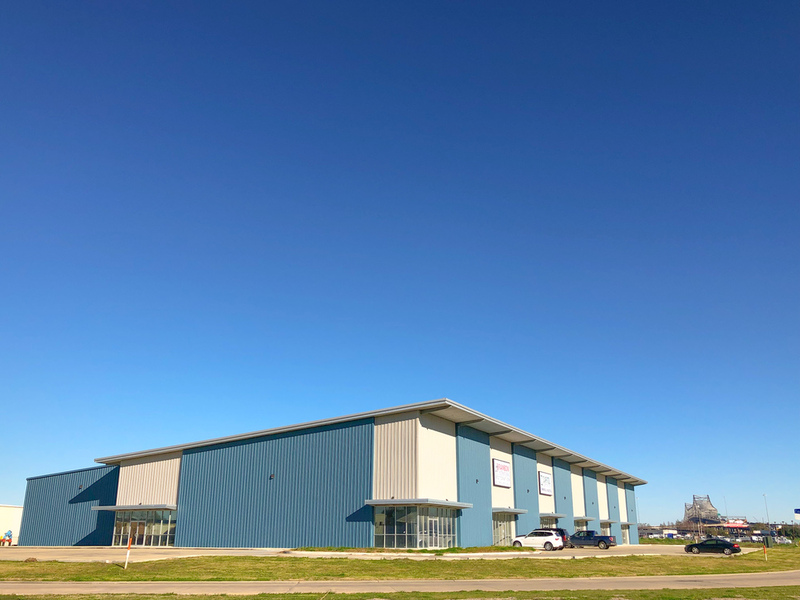 As an added bonus, the landlord has other suites in the building and acreage next door, adding to the possibilities for this Port Allen gem. 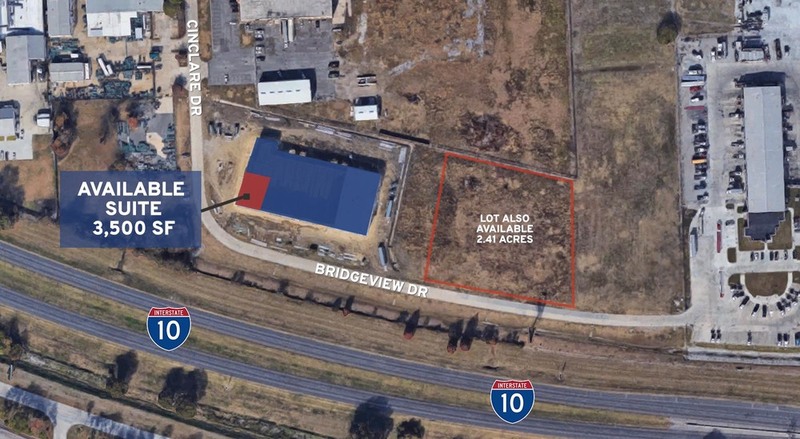 With prime I-10 frontage, this space has unobstructed visibility by 100,000+ cars/day. 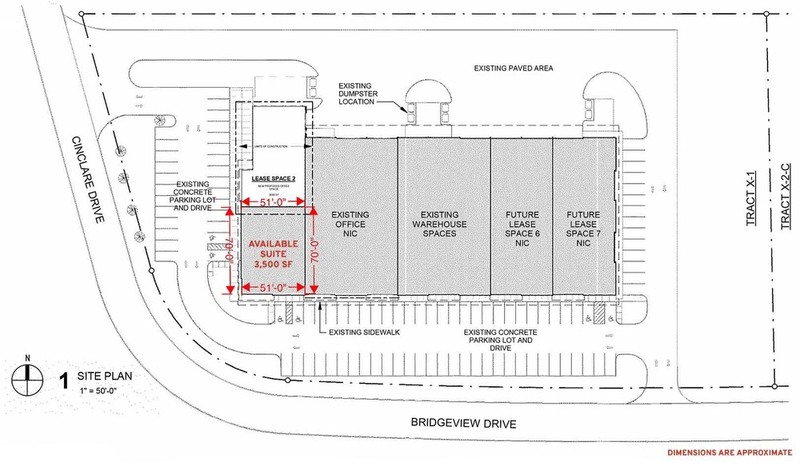 Heading west on Commercial Dr, make a left onto Cinclare which turns into Bridgeview Drive. 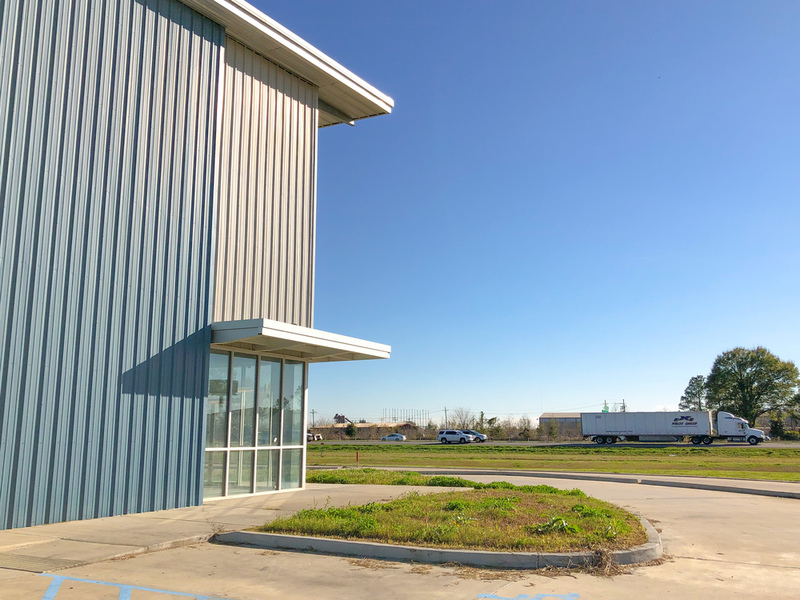 Suite 2, a corner suite, is located adjacent to Interstate 10 West, less than half a mile from the Mississippi River bridge.